The historical old town of Alcudia nestles along the southern part of the bay of Pollensa and behind mountainous headlands. Some 4 miles from Puerto Pollensa, Alcudia has the same magic as the town of Pollensa. Home to the Roman ruins of Pollentia, Alcudia boasts some very fine restaurants and cafes. Unlike Pollensa, which is detached from its port, Puerto Alcudia is more or less attached to the old town, so movement between the two is that much more straightforward. Puerto Alcudia enjoys a deserved reputation as an excellent holiday destination. 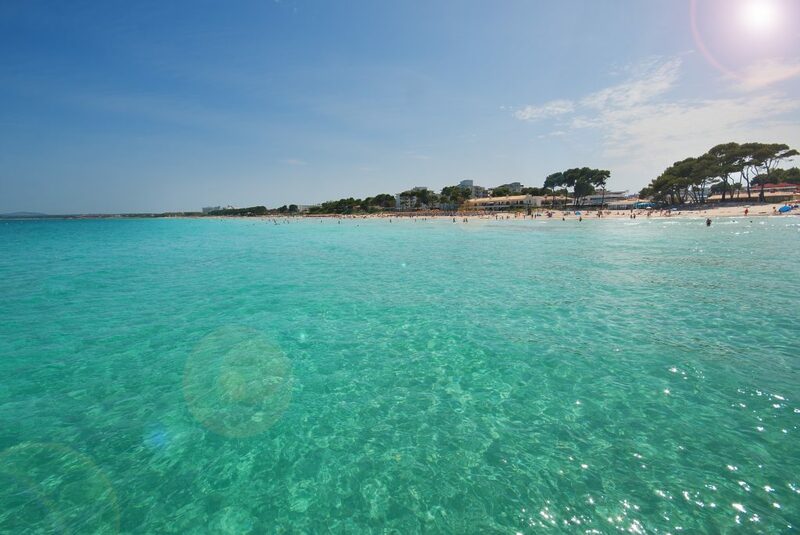 The main beach in Puerto Alcudia is one of the finest to be found in the whole Mediterranean, and the resort boasts a multitude of bars, restaurants and shops. 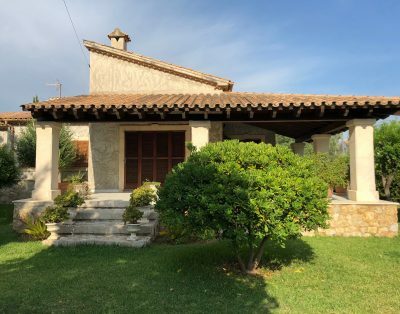 There are really two main parts to Puerto Alcudia (three if you include the small resort of Alcanada which adjoins it and is home to the wonderful 18 hole golf course, Golf Alcanada). The port itself has a wide cosmopolitan promenade and a marina. There is a very good atmosphere, especially in the evenings. The second part of Puerto Alcudia is formed by the areas known as Ciudad Blanca and Magic. This area is unashamedly touristic but it is extremely popular, and there is something here for everyone.